Smartphones may well be one of the great wonders of the modern world, but sometimes you’d rather have access to a document on your regular computer—or you’re away from your devices and need information you’ve saved. That’s where cloud storage comes in. 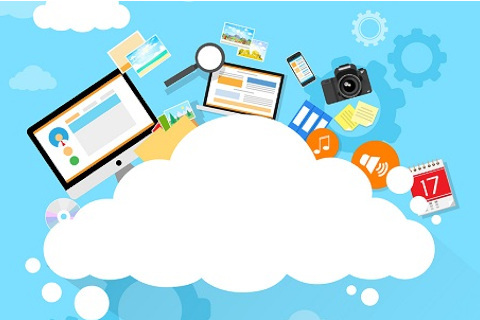 When you store something in the cloud, you can get to it from any device that has Internet access. This comes in handy at any time, but it’s especially on point during the summer, when you want to be out and about more. 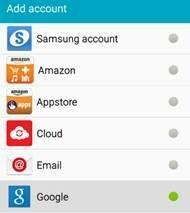 Use the steps below to make sure your smartphone is connected to the cloud, so you can save information there and then access it any time you need it. 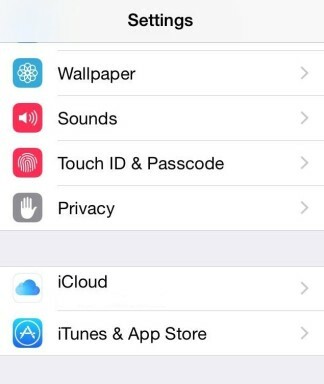 Before you get started, you’ll want to have your Apple ID and password handy. 4. Options will appear beneath. 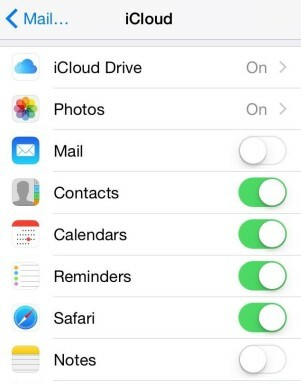 Toggle options to customize what you want to save iCloud. *You may need to purchase additional storage if you need to save more than 5 gigabytes (5 GB). Apple will notify you if this is the case and will walk you through the steps to purchase more storage. Before getting started, be sure to have your Gmail and password ready. 2. 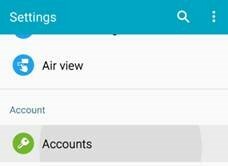 Go to Accounts (sometimes listed as “Accounts & Sync”). 3. Add Google account, if it has not already been added. 5. Once accepted, tap what you’d like to sync to the cloud. You may also want to set your computer up to sync with the cloud. Instructions vary depending on the operating system (and on security preferences). Once you’re fully synced, you can often share information between all your devices, making it easy to stay connected on the go!